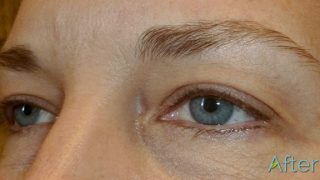 Reshaping and/or filling in an outdated brow can transform your whole look and take years off your appearance. 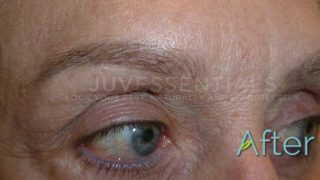 JuvEssentials has quite the before and after pictures. Accentuate your lips for long-lasting definition and fullness, prevent lipstick from bleeding into fine lines around your mouth and correct asymmetry. A dotting of your lash line will enhance eyes with the appearance of fuller, thicker lashes. Or opt to contour your eyes with a tapered, smudgy liner to make your eyes pop. We can remove your tattoo with our all natural, non-toxic tattoo removal process. Our process often has 50-70% fewer treatments than other solutions. We rely on a variety of techniques to achieve the most realistic-looking hair strokes for eyebrows, transformative shape and volume for the lips, and a lash thickening eye enhancement as a more natural-looking alternative to eyeliner. Already tried permanent makeup (or 3D eyebrows or eyebrow embroidery or microblading or microstroking or feathering or feather stroking, etc.) and unhappy with the outcome? Unlike with laser tattoo removal we can lift out virtually any cosmetic tattoo on the face and if you wish, start over and give you the results you were hoping for. 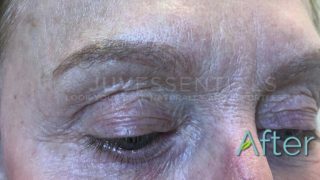 While the industry does not have one conclusive standard name, many frequently used terms tend to come up for this type of cosmetic procedure that essentially involves implanting pigment (ink formulated for cosmetic tattoo purposes) into the skin for pure cosmetic enhancement or skin or scar camouflage. 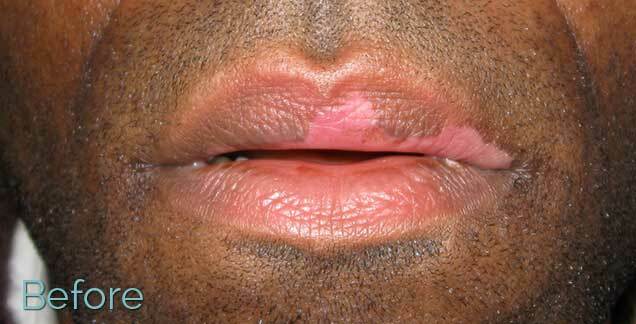 Various procedures are available including tattooing of the lips, eyes, eyebrows, scars, vitiligo, and corrective permanent makeup. 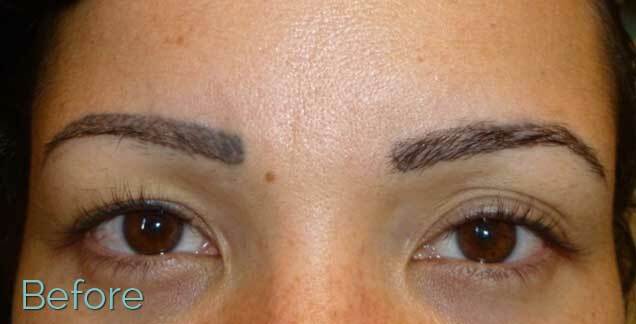 Where any tattoo eyebrow procedure is concerned, it always involves adding color to the brow area to make them appear more visible, well-shaped, and perhaps fuller. 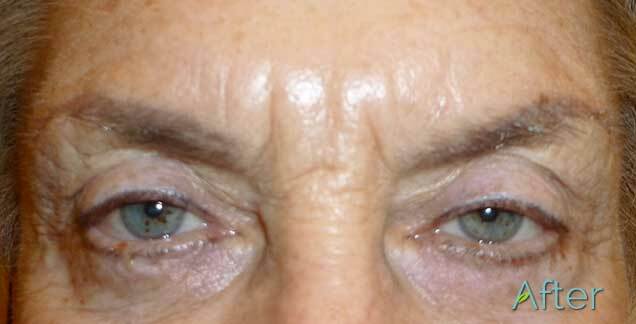 There are various ways of performing these procedures – especially for eyebrows – and results vary widely. While microblading is known for the look of realistic-looking hair strokes, other styles can also incorporate a combination including the look of a powder fill or an ombre effect where part of the brow can look quite solid. Signature styles also vary from technician to technician with many opting for the look of perfectly shaped eyebrows with perfectly drawn-in hair strokes while others may aim to impart a softer and more realistic frame for the client’s face. One thing common to all styles of permanent makeup is that no matter what type of pigment or tools are used, everything eventually fades and results will vary from client to client because the skin itself has much to do with how the color heals. Cosmetic tattooing is a distinct art form from traditional body tattooing. Unlike implanting traditional tattoo ink into the skin on the body (i.e., the neck on down) for purposes of creating art or symbolic meaning, cosmetic tattooing implants cosmetic tattoo ink (which tend to be much more subdued in color and tone) into the skin for the purpose cosmetic facial enhancement or skin or scar camouflage. It is much more similar to makeup artistry than traditional tattoo artistry (with the clientele leaning decisively more female whereas traditional body tattooing still skews more toward attracting male clients). 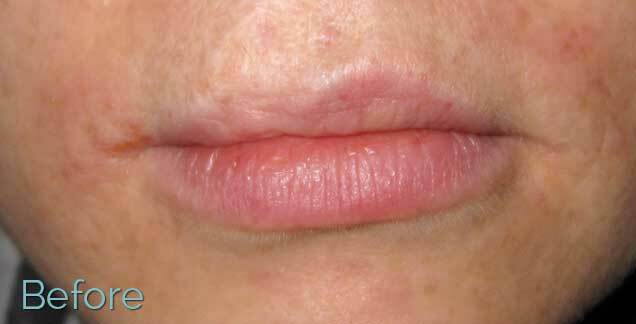 Various procedures for cosmetic tattooing are available including tattooing of the lips, eyes, eyebrows, scars, vitiligo, and corrective cosmetic tattooing. 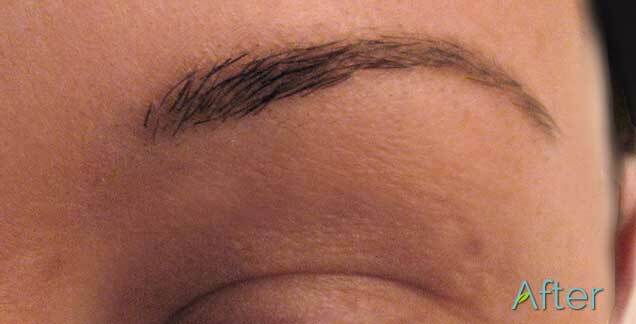 Where any tattoo eyebrow procedure is concerned, it always involves adding color to the brow area to make them appear more visible, well-shaped, and perhaps fuller. There are various ways of performing these procedures – especially for eyebrows – and results vary widely. While microblading is known for the look of realistic-looking hair strokes, other styles can also incorporate a combination including the look of a powder fill or an ombre effect where part of the brow can look quite solid. Signature styles also vary from technician to technician with many opting for the look of perfectly shaped eyebrows with perfectly drawn-in hair strokes while others may aim to impart a softer and more realistic frame for the client’s face. One thing common to all styles of permanent makeup is that no matter what type of pigment or tools are used, everything eventually fades and results will vary from client to client because the skin itself has much to do with how the color heals. Has also been called Eyebrow Feathering, Microstroking, Eyebrow Embroidery and 3-D (or 6-D) Eyebrow Tattooing, but none of these terms have taken off as well. The name “microblade” refers to the name of a type of manual tool used for the microblading technique. But since there are no actual blades in the tool, the term can be misleading. It is also misleading to say that “microblading” is different from tattooing and therefore is not permanent, invasive, and or subject to local health code regulations. Implanting color into the dermal layer of the skin by any means makes it a tattoo process, and the color is considered permanent if it cannot be washed off even if it will always be subject to fading. 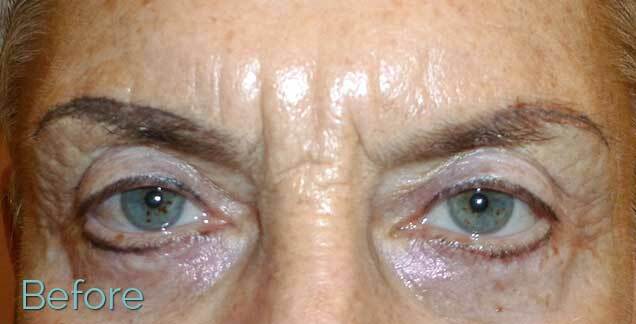 However, microbladed eyebrow tattoos that consist of only fine hair strokes are in de facto semi-permanent because such fine lines can only be created with a limited amount of color and the less color there is, the more quickly the skin will shed the color as it undergoes its constant daily cellular turnover. 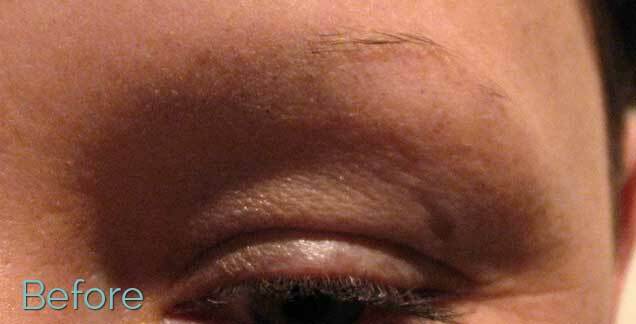 Permanent cosmetic tattooing of hair strokes for eyebrows has been around for years, and can be achieved by using either a grouping of needles attached to a machine or with those same grouping of needles attached to a simple manually-powered tool. Sometime the “grouping” consists of a single fine needle. Regardless of what kind of device is used or what the needles look like or how many needles there are in a grouping, the quality of the work always depends on the skill of the technician (just like while having expensive, high quality cosmetics doesn’t necessarily mean that everyone knows how to artfully apply it). 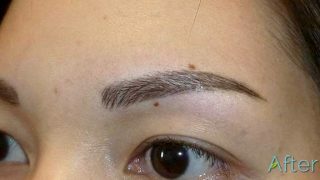 Moreover, the healed results also greatly depend on whether the client’s skin is suitable for the using the “microblading” technique. 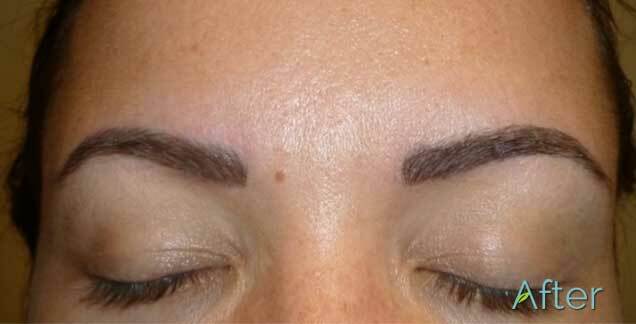 Depending on the client’s skin type, an experienced technician who is well versed in all aspects of cosmetic tattooing and not just someone who has had a couple of days of training in microblading will be able to draw upon a variety of different techniques to create the most natural-looking new eyebrows that’s most suitable for that client’s skin. 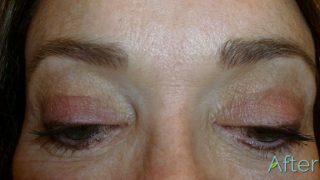 While just about any previous permanent makeup or microblading situation can be improved and corrected if the results have not healed well, in some cases the existing color first needs to be removed before it can be retattooed in a new way. Laser tattoo removal can be a high-risk low-reward proposition when it comes to removing facial tattoos. Non-laser tattoo removal on the other hand shows almost immediate visible success and carries virtually no risk with only temporary, minimal side effects such as a few days of swelling in the affected area. The procedure is almost identical to the tattoo process itself except instead of ink, a specially-formulated non-toxic tattoo removal solution (no acids are involved) is tattooed into the skin. Then once the solution makes contact with and binds to the ink embedded in the skin, it then starts drawing it out of the skin. This non-laser tattoo removal process is completely safe when properly performed – even when used to lighten or remove unwanted eyeliner, eyebrow and lip tattoos – and works effectively on all colors. Most importantly, when carefully done you can expect great results with no scarring. How long have you had it? The older the tattoo, the more deeply embedded it is in the skin and the more time-consuming it will be to remove. 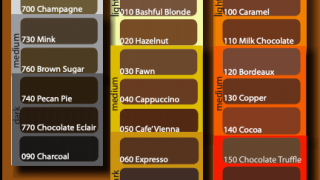 How much ink is in the skin? This, of course, is hard to know just by looking at, but the more ink there is, the longer the process will be to lighten and remove. How much surface area needs to be removed? Smaller areas tend to respond more quickly. 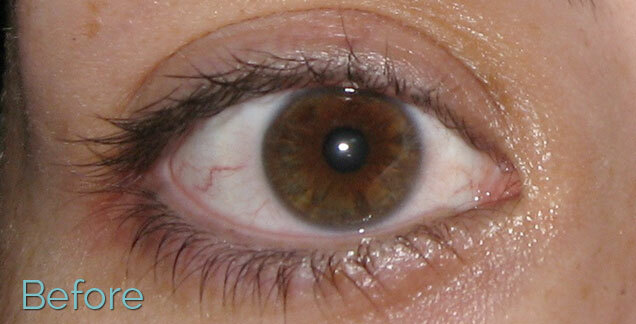 Placement can also make it tricky, particularly when it involves the corners of the eyes. Have you already tried any other removal methods? Some tattoo removal methods, such as laser tattoo removal, are counter-productive to the objective of drawing ink out of the skin and are not recommended prior to pursuing non-laser tattoo removal via chemical extraction. 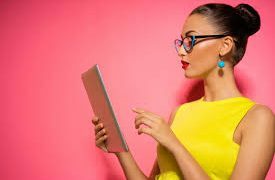 However, if you’ve already tried laser tattoo removal and did not see any improvement, then it may still be responsive to non-laser removal. Given all the above considerations, even old and/or previously-lasered tattoos can be expected to respond at least by lightening up with each session, but complete removal in one session would be unrealistic. Multiple sessions may be required for complete removal depending on the age, size, and location of the tattoo, with 4-8 weeks in between sessions to allow time for the skin to completely heal. In addition to being completely safe and quite effective, another great thing about our methods of tattoo removal, is that we’re able to see and show you all the ink that’s removed from your skin. That way we know if it’s not working right then and there. Microneedling is also referred to as skin needling, collagen induction therapy, and collagen rejuvenation therapy and is often associated with devices such as the dermaroller or dermapen which run the gamut of efficacy from home-use to professional use only. Microneedling is a fairly straightforward treatment that can plump up a depressed area by creating a controlled injury that stimulates the skin’s own natural collagen in the epidermal and dermal layer of skin. When a wound is created it signals the brain to send collagen to the injured site for skin tissue repair. The result of this increased collagen over time has been proven effective in diminishing fine lines and wrinkles, improving scars such as those caused by acne, and even softening crow’s feet and softening deep lines in the peri-orbital and naso-labial regions. While popular devices such as dermarollers and dermapens (where needles are distributed on a vibrating tip) are marketed for home-use as well as professional use and all work to help improve the skin’s overall elasticity and texture, a more precise method of microneedling involves using needles to solely target each particular line or scar that needs attention. This treatment – often referred to as just Skin Needling – is a great adjunct to existing professional skin care treatments and use of effective home care products. Skin Needling is a safe and effective way to stimulate the skin’s own natural collagen production and offers vast benefits over short-lived synthetic collagen injections. JuvEssentials is proud to partner with this organization to provide areola repigmentation to breast cancer survivors. I was very pleased with the results of the work Jeannie performed. I was also very pleased with her professionalism as well as her very pleasant attitude. I will recommend her to others–and will be back for more! Jeanne did my brows and upper and lower eyeliner which is actually called eyelash enhancement, and I am so happy with the results. Jeanne is a good listener. I explained what I was looking for, she did a test application and it was perfect! I had the work done a couple of months ago and even referred a good friend. This is not an inexpensive treatment, but I feel prettier and more confident without makeup since I had it done so money well spent to me. I decided to get permanent make-up as I felt like I was “disappearing” after menopause: no eyebrows, limited eyelashes and a general washed out look. I’ve never even had my ears pierced so going to Jeannie was a BIG step. I am so happy I did it. Jeannie is a consummate professional. She did a great job figuring out the arch of my eyebrows and the work on my eyelids is terrific. 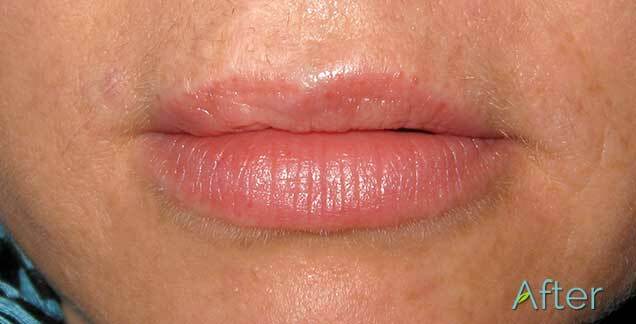 She explained everything and one day after, I am surprisingly comfortable – limited swelling and discomfort. GO! I have been considering getting my eyebrows done for YEARS. But having seen the creepy, unnatural tattoos on some women, I was very very apprehensive. So I did my research, different types, different application methods and read the reviews. Jeannie did my eyebrows by hand, rather than the typical tattoo machine. Her ink application was more like eyeshadow (natural) rather than liquid ink (creepy). 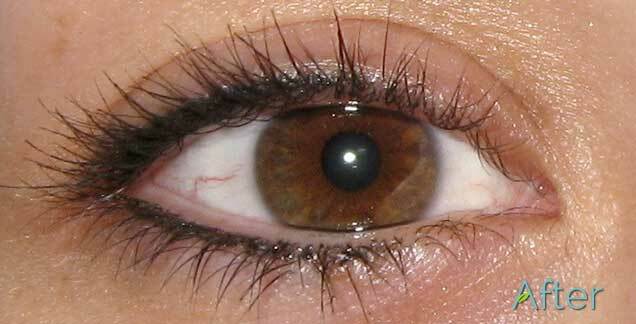 Amazing result, compliments from left and right and the best thing is that they look real!!! Jeannie is both very patient and very open to the opinions and wishes of her clients. I cannot wait to have her work on my eyes and eyebrows. She appears to really listen to her clients and to work to meet both their esthetic goals while maintaining a healthy and safe procedure. Only rated 4 stars because I haven’t had the work done yet. Another great visit with Jeannie! I had my eyeliner touched up, and I look spectacular. Comfortable appointment, fantastic result, and she remembers every thing I ever said to her. Incredible service on every level. 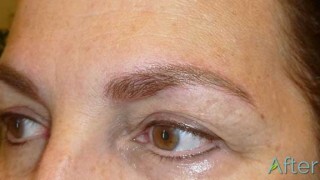 Superior quality natural looking permanent eyebrows! 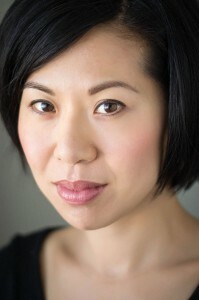 Jeannie is truly an artist with her ability to ideally color and feather permanent eyebrows for those of us with very thin and light natural ones – they look completely natural. Mine were done once before by someone else and since I looked like Groucho vowed never again till Jeannie. She did mine a year ago and they are still wonderful! If you’ve been debating making this investment in yourself, it’s worth it to simplify and beautify your life! Thanks Jeannie!!!! Thank you so much, Jeannie! You did such a wonderful job on my eyebrows. I love the shape of my new brows, and am so excited to show them off on my wedding day. You truly are amazing at what you do. I didn’t have to come in for my touch-up until over a year later, since you did such a fantastic job the first time. Thank you so much again!